Starting or growing your own business can be very beneficial. From giving you more flexibility with your work schedule, to an income that correlates directly to the amount of work you put in. There are many things to consider and many things to do, but one of the first priorities is to create an accurate business plan. Mercian Accountants can help you create the perfect business plan, whether you’re a start up or a seasoned entrepreneur updating or revising an existing plan. It’s just one of the high-quality services we provide to businesses of all sizes. Our principals are not only qualified and experienced accountants, they also have experience in starting and running a business, giving them a greater understanding of the challenges and opportunities that you’ll be confronted with. Whether you’re a sole trader, in a partnership or running a limited company, there’s one thing that will be your aim: business success. There are several elements that need to come together to create the potential for growth and success. There needs to be a product or service that addresses a consumer need, and there has to be a way of bringing this product or service to the attention of the market. Just as importantly, there also needs to be an in-depth and realistic business plan, and this is where Mercian Accountants can help. The old truism that failing to prepare is preparing to fail is especially true in the world of business, but it can be hard for a new entrepreneur to create a realistic business plan. Without any prior experience making predictions for income, expenditure, sales, and growth can be little more than a shot in the dark. Using our experience and in-depth knowledge, we can help you make predictions that are based on reasonable assumptions, both in your initial start-up phase and in the years to come. Whether you want us to examine a business plan you’ve already created, or work alongside you as you make your very first business plan, we’re always willing and able to help. There are several essential elements that should form the basis of your business plan. It should detail the aim of the product or service, and how you plan to reach your target consumers and convince them to choose your company. It should then detail the costings involved in creating the product or service, and how much you intend to sell them for. Your plan should also look at both the opportunities and challenges that you are likely to face, along with your method of overcoming the challenges. Finally, it should contain full details of your current financial situation and the likely changes of that in the future. There’s a lot of work involved, but we can provide the expert assistance you need at each stage. 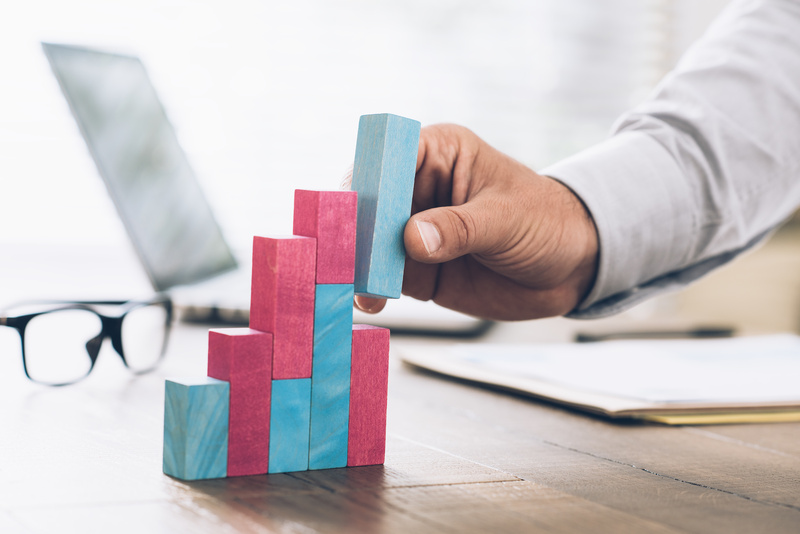 It’s important to have a true picture of how your business is performing on an ongoing basis, and your initial business plan can be a great help in achieving this. By checking your actual performance against the projections in your plan, you can see whether you are ahead of schedule, or whether extra effort is required. Mercian Accountants will show you how to interpret your real-world figures against those contained within the business plan, and we can also help you analyse your strengths and weaknesses. By keeping on top of your business plan, you’ll be able to keep on top of your business as a whole. That’s why it’s a good idea to update and refresh your business plan on an annual basis. We’ll help you take an objective look at your plan and results, and help you develop a new plan that keeps pace with the changes in your business over the past year. Because we use the latest computer software for business plans and bookkeeping, we can provide our clients with real-time information and statistics whenever they need them. A great business plan can help motivate you and your workers, and ensure that you keep on track to reach your business' goals. Gaining investment is often a key part of creating growth in your company, allowing you to purchase more stock, employ more staff, or develop new products. Whether you’re seeking investment from banks or private investors, they’ll want to examine your business plan before reaching a decision. Having a professional, realistic, and well-costed business plan can make all the difference between investment success or failure. From the creation and maintenance of first-class business plans to Bookkeeping, VAT, and Tax Returns, Mercian Accountants have everything that your business needs to take it to the next level.